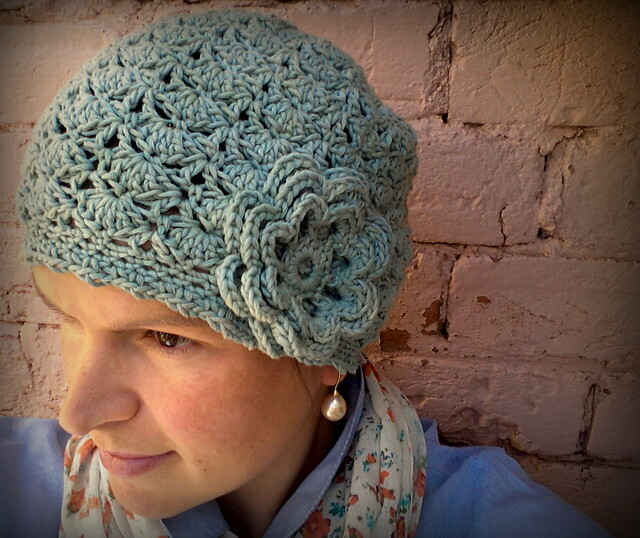 The organic cotton yarn looks beautiful and I love your hat Jodie. 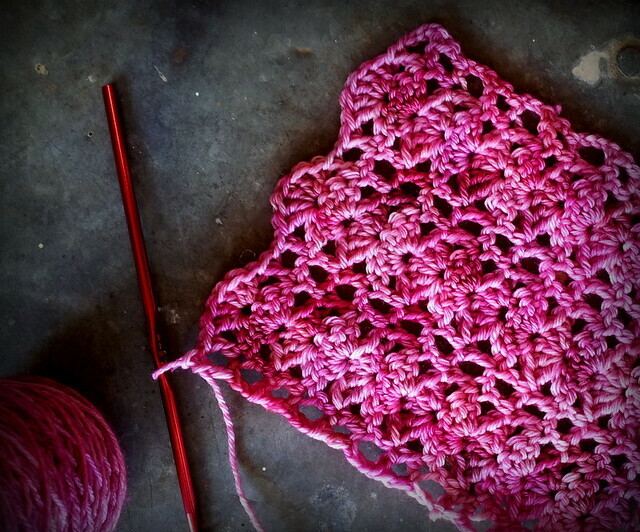 I have been crocheting with bamboo yarn..it feels so soft and light. Just lovely! Such a cute hat! and it does look becoming on you. Love the pattern and the pretty flower embellishment. Now, get busy and make one for your daughter, lol, I'm sure she is waiting patiently.